Well, it’s been a while since last posting, lots has happened! Cant believe my little boy is now almost 6 weeks old – not sure where the time has gone. 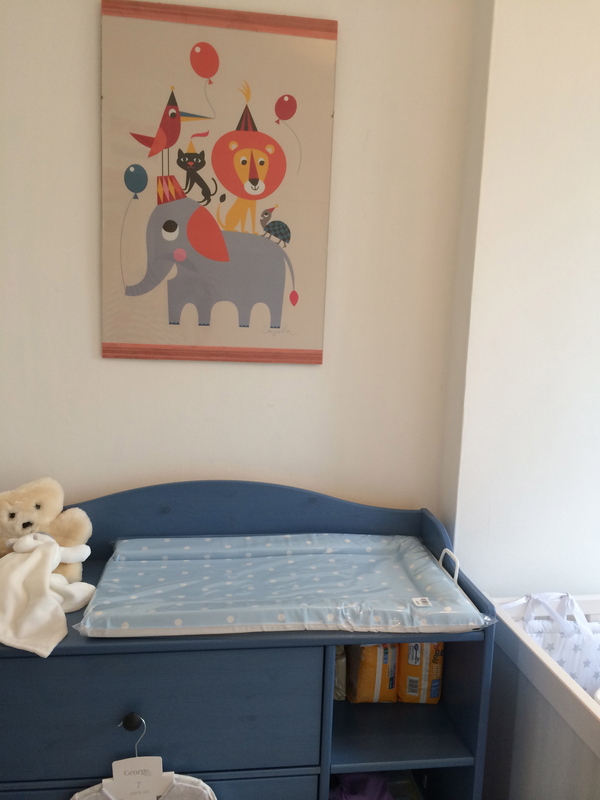 My little owlet has seen his lovely nursery but unfortunately isn’t really big enough to fully appreciate it yet! Hunkydory is a great little shop with a range of homewares and kids bits which is bright and perfect if like me you like quirky stuff. 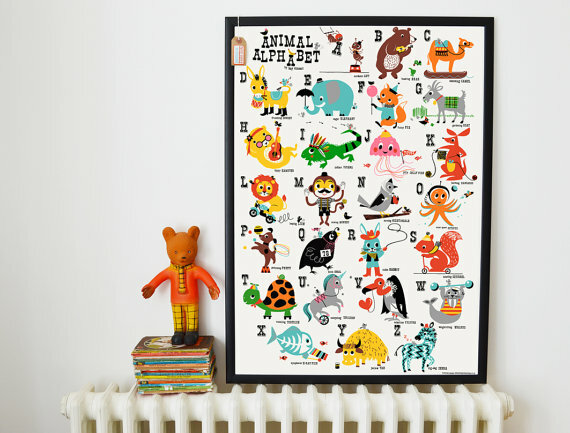 I recently bought the below little clock, by Lisa Jones, which is going to be so awesome when it comes to teaching the owlet to tell the time… in the meantime it’s household eye candy for me! You can buy the clock here. 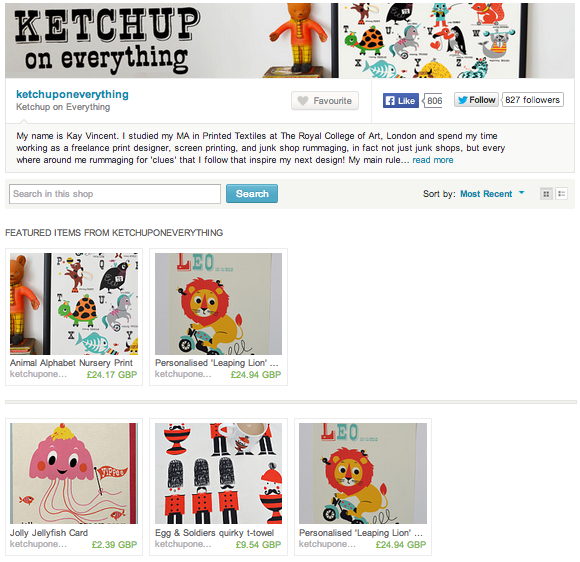 You can find more of her gorgeous illustrations in her shop called Ketchup on everything. 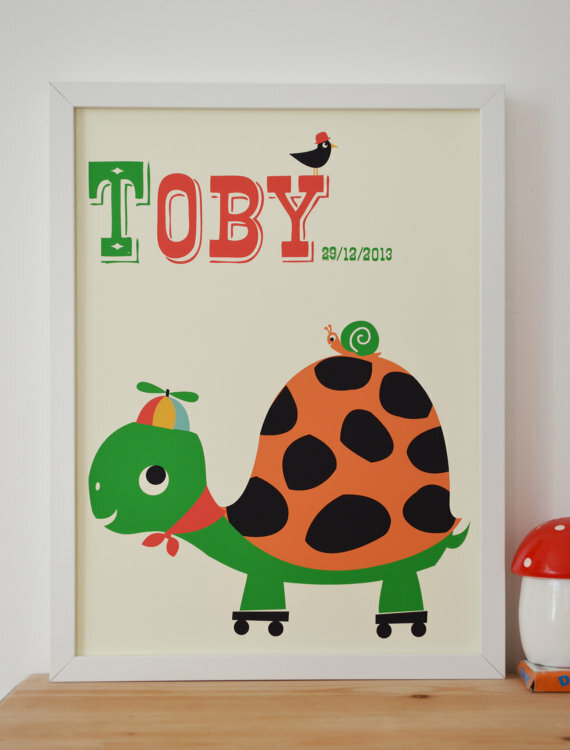 Buy the tortoise print here. 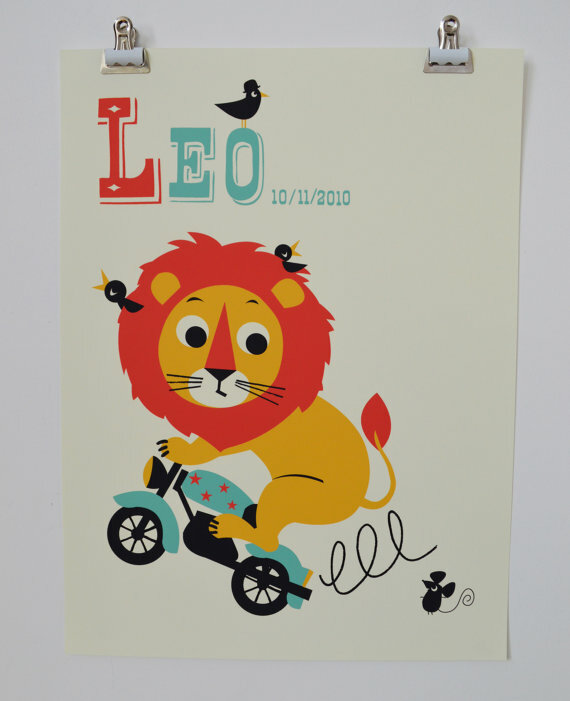 Buy the lion print here. 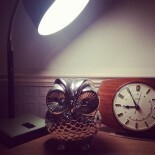 This entry was posted on June 16, 2014 by antiqueowl in Online owling, Owling at home and tagged Etsy, illustration, Kay vincent, Ketchup on Everything, nursery, owlet, Shopping.